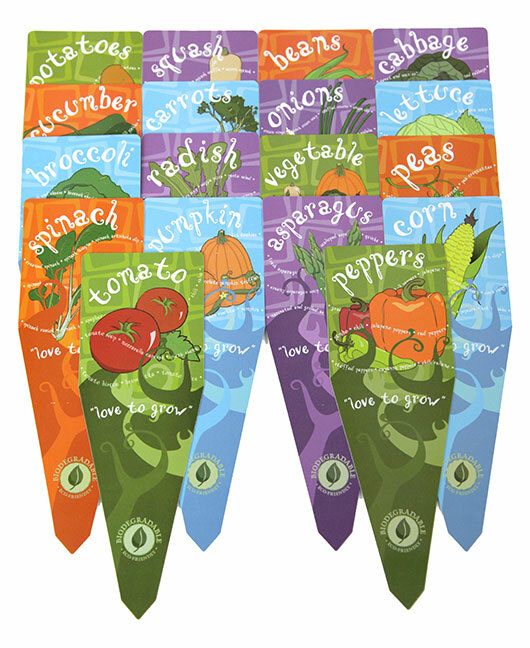 Winchester Gardens Veggie Markers will help you organize your seeds and plants, making gardening even more fun. 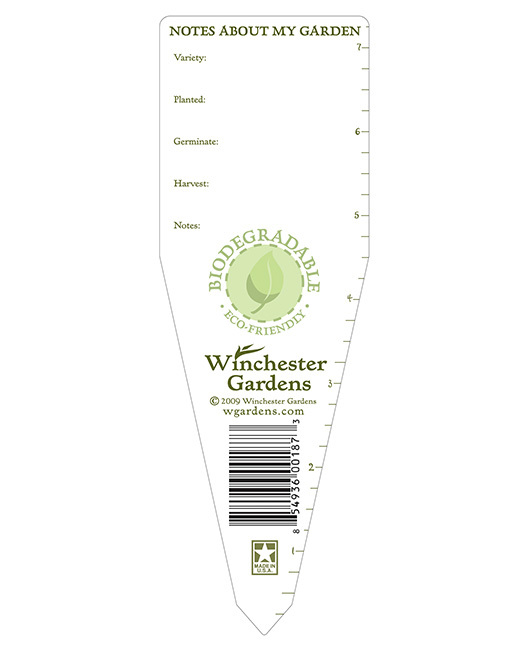 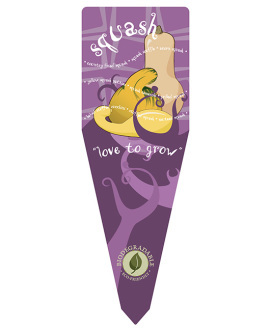 Write notes on the back of the marker and track your plants’ growth. 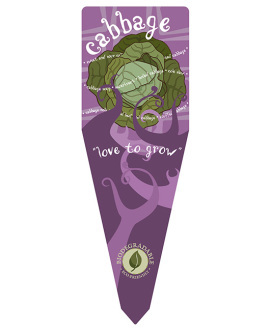 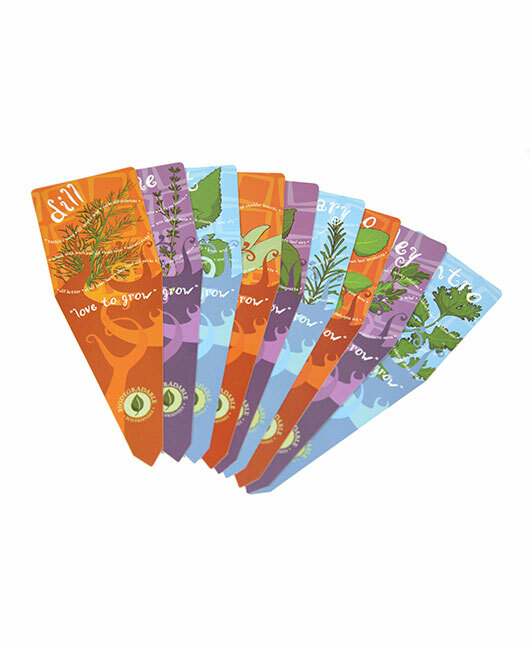 Printed on an eco-friendly biodegradable plastic, these markers will begin to break down after one growing season, leaving no damaging toxic elements behind.